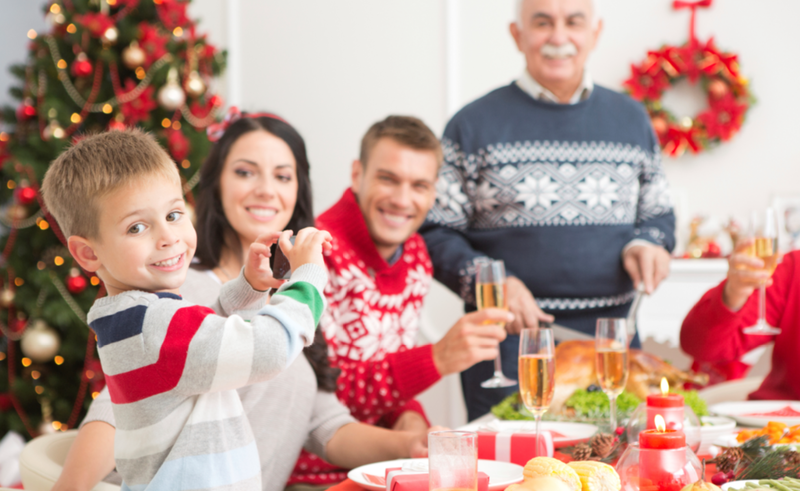 Thanksgiving or Christmas is certainly one of the best times to have an exciting family celebration and reunion. But if you have an elderly loved one who needs senior care service, you may be deeply concerned about getting ready for the holidays. The following tips and ideas will help you make effective holiday preparations for seniors. When you must travel long distances with a senior loved one, ensure the ride is comfortable. Seniors can easily catch a cold. So, if you’re going on a road trip and the weather is quite chilly, take a blanket along. Take a support cushion to improve their posture. Pack all medications you may need while you’re away. Remember that senior family members can find it a bit difficult to eat due to changes in their dental health. Make certain parts of the Thanksgiving dinner easy for seniors to eat, especially if your family member has dentures. Cut down on salt and use other seasonings instead. Help your loved one cut foods like turkey and other meats into very small pieces they can easily chew. De-clutter your home and eliminate all obstacles that could make them fall, including rugs and carpets. Don’t put Christmas decorations on handrails and keep the Christmas tree away from the main walking paths in the house. Improve the lighting all around your home. Turn on hall and bathroom lights and leave them on through the night. Avoid winter hazards. Clear snow and ice from walkways and sidewalks. Instruct all young guests and grandchildren to keep toys off the floor. Make simple home modifications including placing non-slip mats on the floor to reduce the risk of falling. Provide special care if your elderly guest has just had an injury or illness that can trigger depression. Include them in various activities during the day. Assess their mobility, health, finances and emotional well-being. Help them with specific tasks such as baking a favorite holiday recipe, decorating, wrapping presents and sending greeting cards to their loved ones. Encourage them to talk about their feelings rather than telling them to snap out of their depression. If your elderly relative has an in-home care provider, invite them to offer their normal homecare assistance and share the holiday with your family. Also arrange for in-house care services like cleaning and transportation, so all your loved one’s needs are properly met. For more information on how to prepare to host seniors during the holidays, call Active Home Care at 786-360-3449 now. 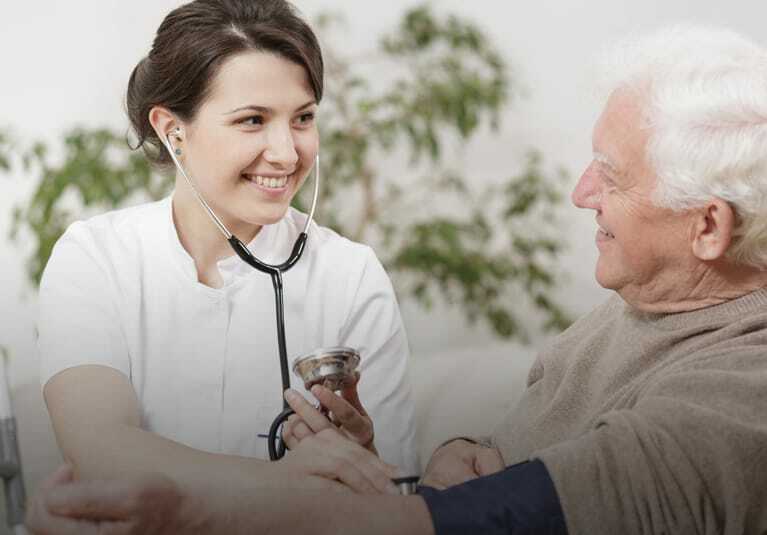 We offer excellent live-in caregiver services for seniors in various parts of Florida including Aventura, North Miami, Miami Beach and Coral Gables.